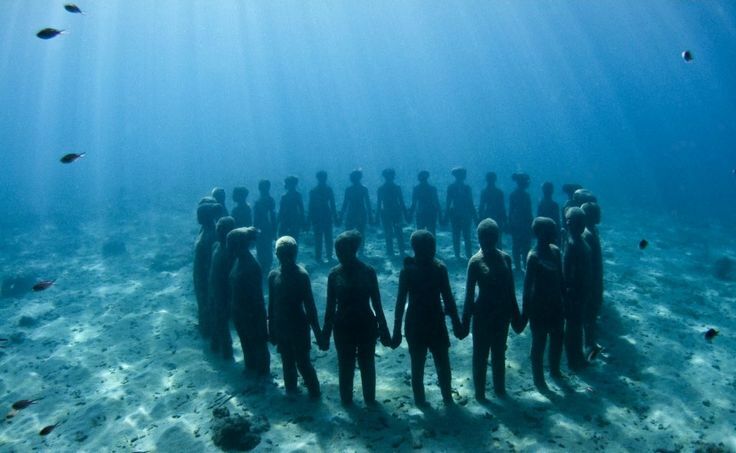 Underwater Museums: This Week’s Inspirational Hour – Happy. Homeschooling. Housewife. So we came across this by pure chance but was completely blown away when we watched it. Since then I have shown the video to…well…everyone that had about 12 minutes to spare and I have enjoyed watching it right along with them. The girls were amazed as well and it was such a timely find as we have started learning all about ecosystems. 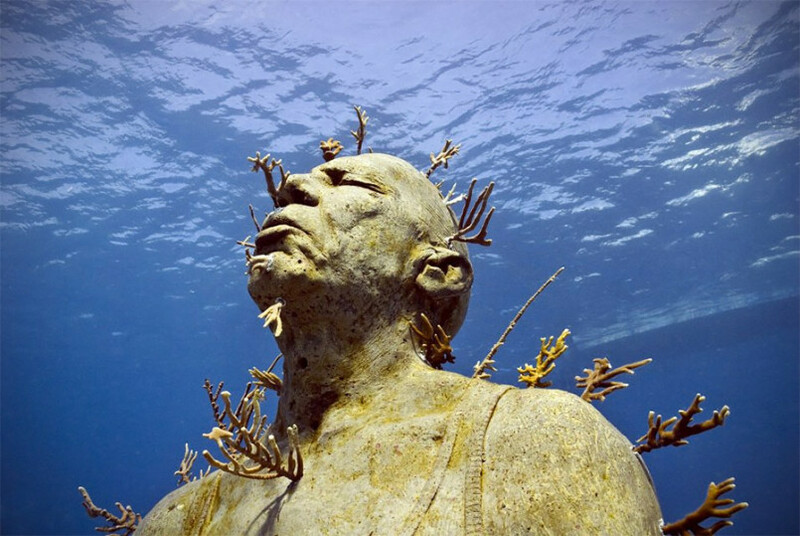 Mainly this video, and the work of Jason deCaires Taylor completely humbles me. How majestic God is! I marvel at God’s creation–the deep blue sea and all its hidden wonders. And then I marvel how God created us humans–our mind amazes me. And how the Lord can use it takes my breath away. Man’s genius shows over and over again that we so serve a mighty God. I hope this story of the underwater museum inspires you as it did my family. Next Dear Channie: Homeschooling + Full Time Job. Can the Two Exist Together? Thank you for sharing the Underwater Museum, very inspirational.